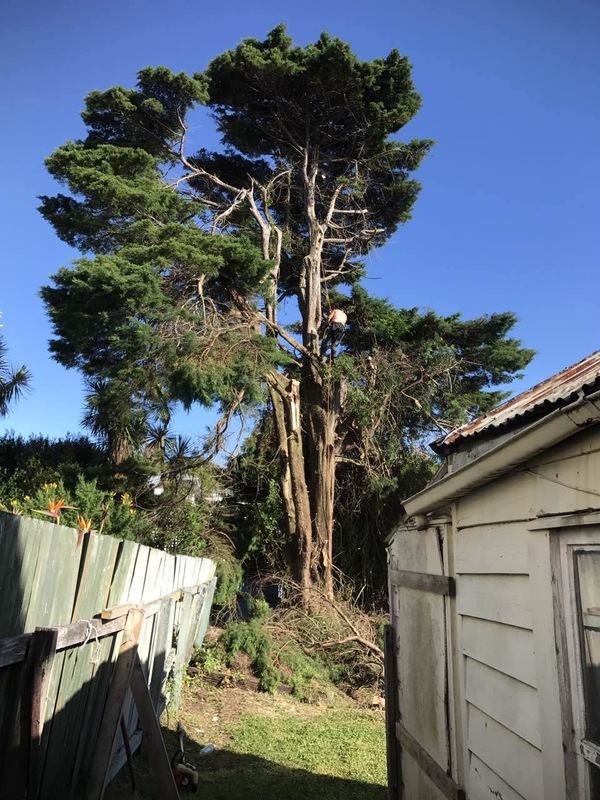 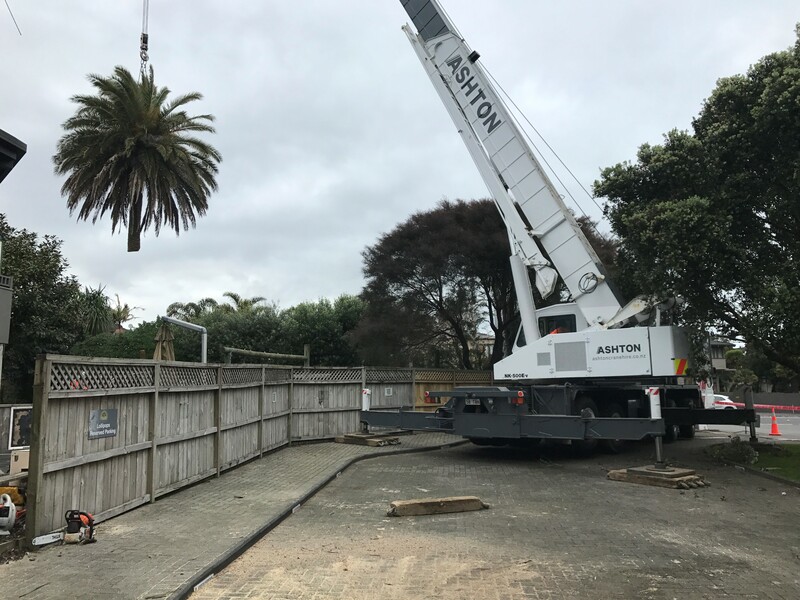 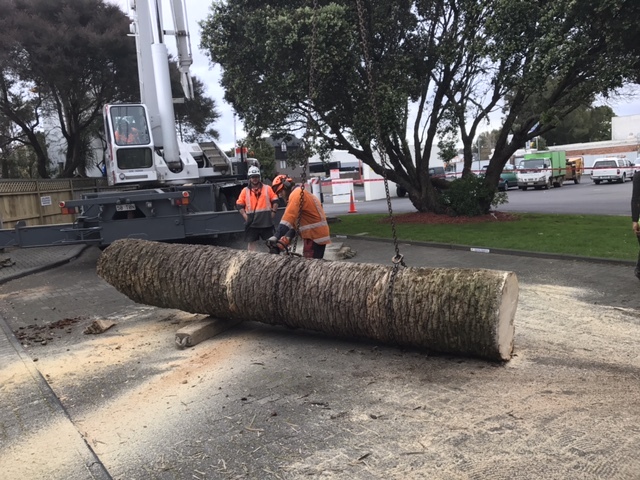 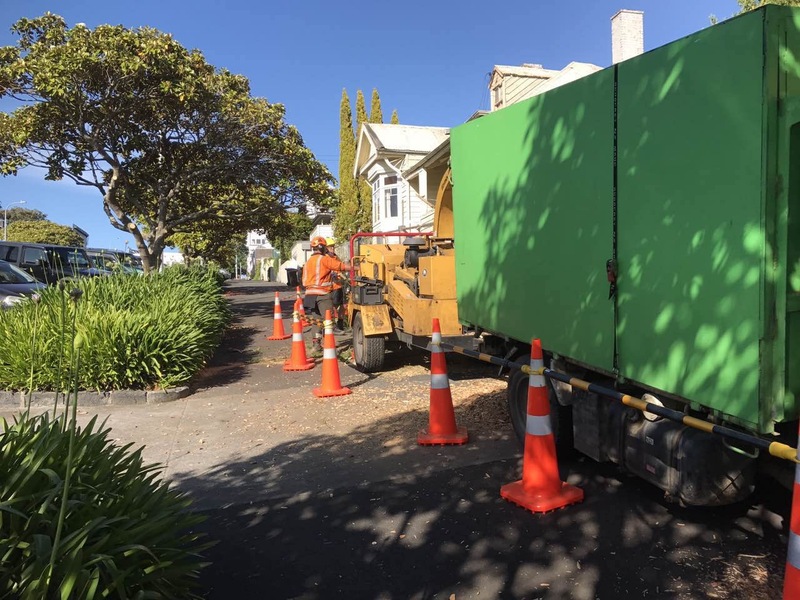 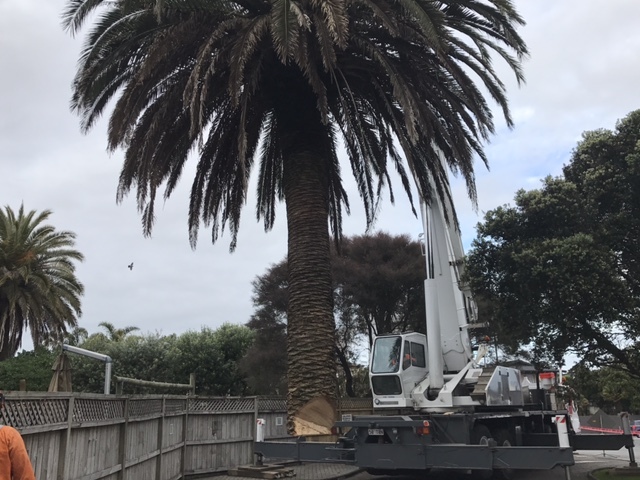 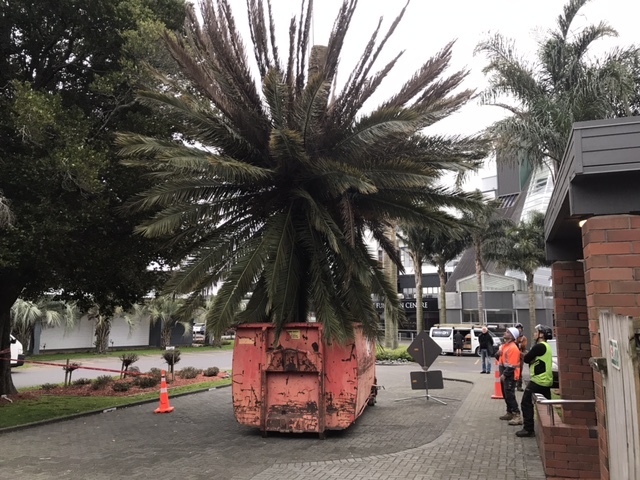 Our boys have been working hard on a huge macrocarpa removals at Ponsonby today, it has been causing a lot of problem for the properties around it, it has outgrown the environment and it’s got to go! 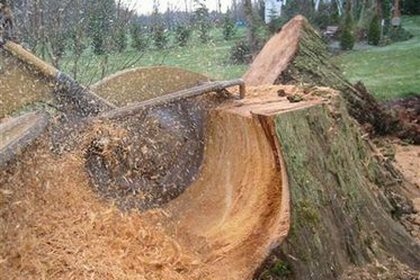 Need help with problem trees? 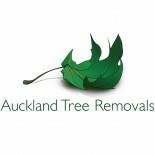 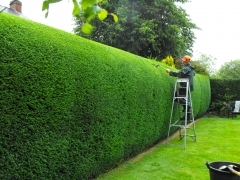 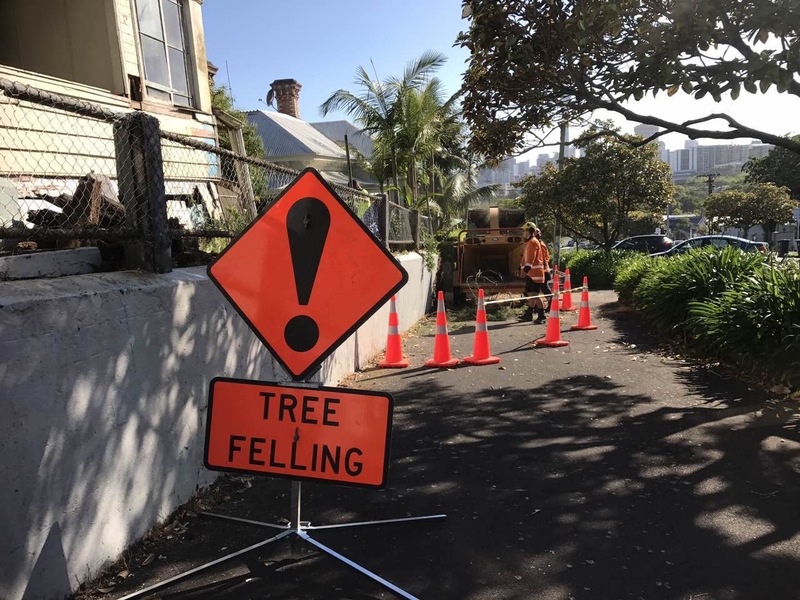 Call Auckland Tree Remocals to give you a free quote.